Although the barrel house may no longer exist, the piano style that took its name finds rich expression in Blues. 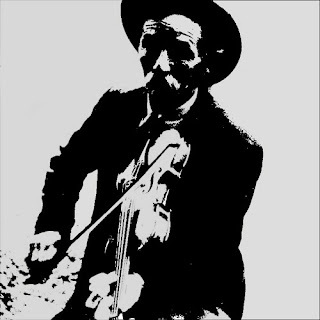 On this album, released in 1961, Little Brother Montgomery, who is known as "one of the keepers of [the] heritage of the blues," performs music known to convey tragedy, despair, and revolt, but also a message of hope. 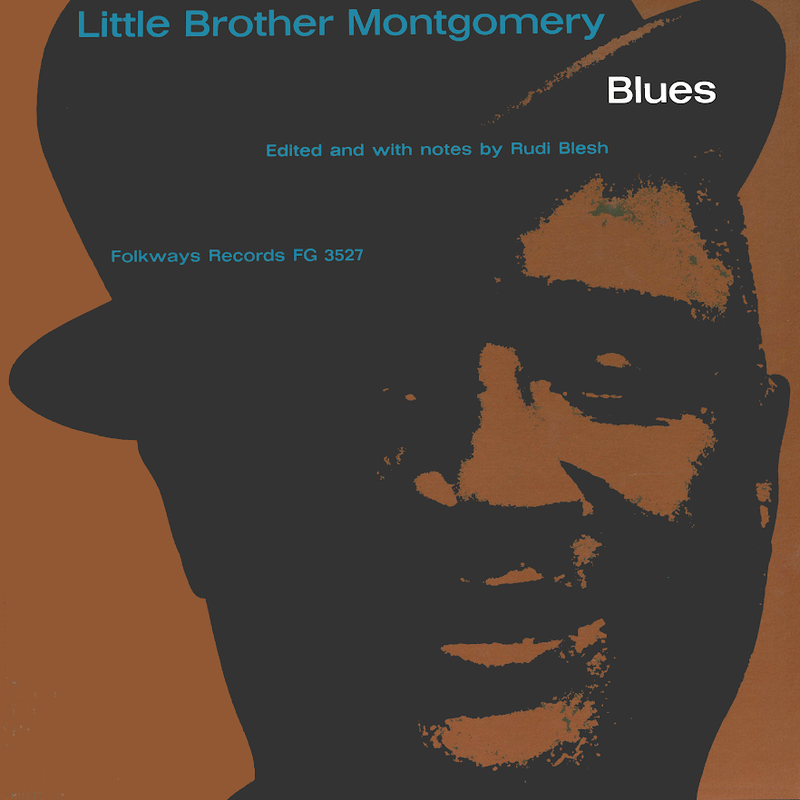 Liner notes include an introduction to blues heritage and Little Brother Montgomery.